Parents (and non-parents alike) have plenty of opinions on what makes “better” children and “better” parents. Nursing. Attachment parenting. Continuum Concept principles. Bed-sharing. Early literacy. Limited media. Time outdoors. Unschooling. And on and on. 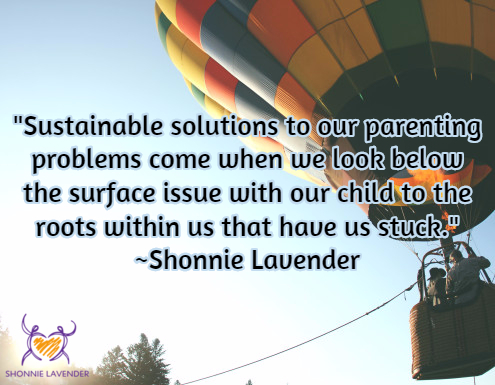 What we often don’t consider, however, are the beliefs that undergird all of our choices as parents. Sure, the practices listed above reflect beliefs, but these are on the surface; there are others that lie below our conscious awareness. It’s these deeper beliefs that play a larger role in shaping our parenting experience, and, in fact, these beliefs may even run counter to the surface beliefs that we can more easily articulate. Our cultural belief is that children are less than adults and therefore deserve to be controlled because of their inferior status. 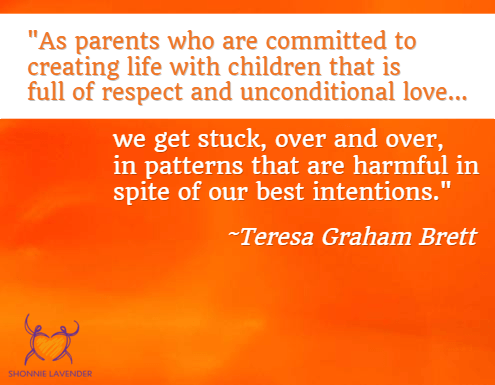 This statement is paraphrased from my current reading list, Parenting for Social Change by mother and author, Teresa Graham Brett. This book is a challenging, wonderful, paradigm-shifting book that gives pause to even deeply conscious parents. As a child we learned that adults were more important and children were second class. The adults around us had this belief handed down to them as well. And unless we actively shed this set of beliefs, it still drives our behavior, even if we’re unconscious of it. An effective if emotionally-testing place to begin your journey is to observe yourself in action and determine the beliefs that might fuel you right now. To start your personal excavation, take time to write down responses to the following questions. What did you learn about childhood when you were a child? What did you learn about adulthood when you were a child? When you were a child, what did you look forward to being able to do/not do once you became an adult? What generalizations do you make about children (even if they’re offered “jokingly”)? You can also break this into subgroups of children — babies, 2-year-olds, pre-teens, teens, college kids — as a more specific place to start. What do you think you know better than your child(ren)? Adults do work that is important and children do things that are trivial. Though this doesn’t reflect beliefs I usually articulate, it’s evidenced by my common willingness to give my daughter’s “Mama, come look!” request the “I’ll be two minutes” rebuff. It’s also easy to see in my frustration level when my daughter “interrupts” me, yet I’ll readily interrupt her activity to tell her “important” things. I hate admitting that I haven’t completely released all old paradigm beliefs, yet I want to make these discoveries because I’m committed to creating a different world and the only power I have to do this is to change how I do what I do. So if you’re ready to change this world and the experience you and your growing people have living here, start your personal excavation today!